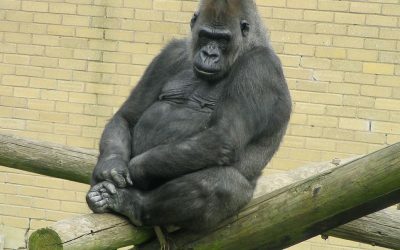 The interactions between humans and gorillas are quite interesting. There are early writings in history that aren’t clear. 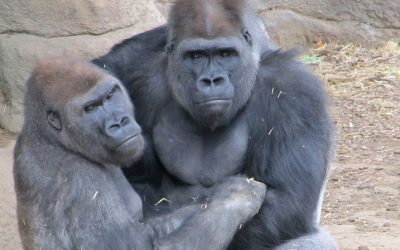 The issue of gorillas in captivity is one that continues to be a huge debate in society. 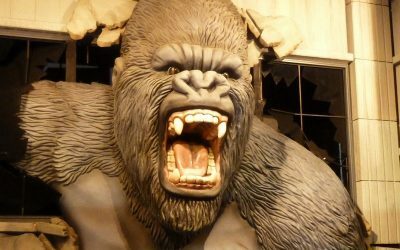 Since about 1860 the Gorilla has been found in many forms throughout cultures of the world. 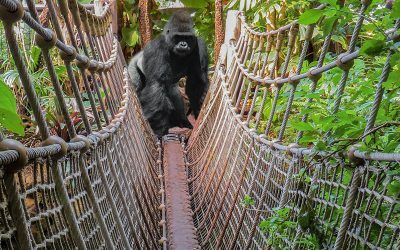 There has been quite a bit of research on gorillas in the past couple of decades.